Recently I presented on the pros and cons of Drupal 8 at a meetup held at GoDaddy. Here are the slides. This is tutorial #9 in the Drupal Commerce tutorial series. In the previous article, we enabled Authorize.Net Payment Gateway for the site. This article will focus on PayPal.PayPal is easily the world's most preferred payment solution. Drupal has several competent modules that can handle PayPal transactions. In this article, we will be downloading, enabling and configuring the Commerce PayPal module. In this post, you will learn how to enable express checkout to increase conversions on your site. It's a fairly simple procedure that allows the shopper to proceed directly to the checkout without visiting the Cart. This saves time and ensures that you are able to win the shopper's business quicker. In this article #6 of Drupal Commerce tutorial series, you will learn how to configure your site's checkout process. In this article #5 of Drupal Commerce tutorial series, you will learn how to add and configure a shopping cart to your Drupal Commerce store. This is tutorial #4 in the Drupal Commerce tutorial series. In the previous article, we showed you how to add fields and metadata to a product. 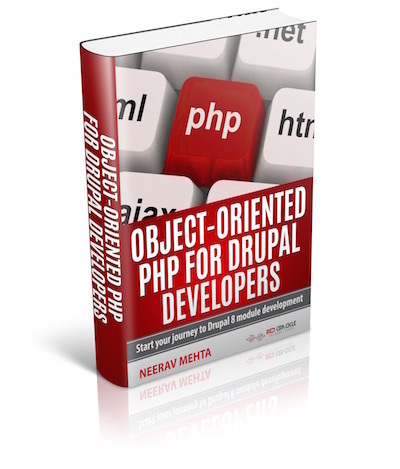 If you haven't read it, please go and read it now, or get the free eBook on Drupal Commerce 101 from the right sidebar (below the content if you are viewing in mobile).